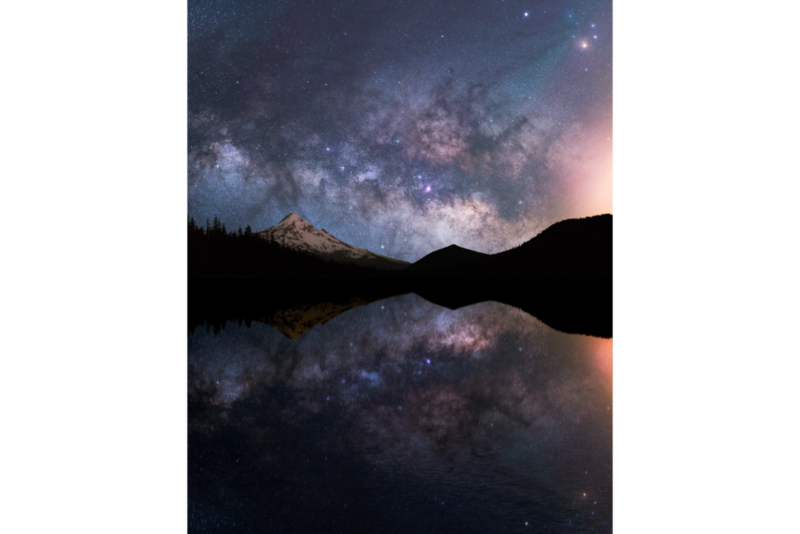 This workshop is perfect for those intermediate and advanced level astrophotographers looking to take their technique to the next level. My name is Derek Culver, also known as astroculv and now @blazing_heavens on instagram, and my passion and success in astrophotography has lead me to desire putting on workshops where I can spread my passion for the night sky, enjoy the night sky with new friends, inspire and teach, and give others the tools they need to express themselves and create quality landscape astrophotography pictures. 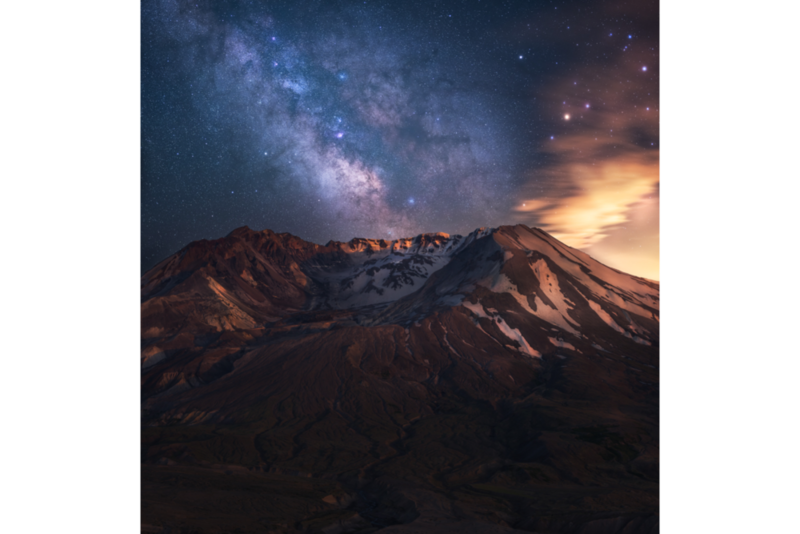 The goal with this learning opportunity is to show you my advanced workflow and secret techniques so you can draw from them, enhance your own workflow, and expand your artistic capabilities by adding new astrophotography methods to your arsenal. This workshop will be a comprehensive learning experience where I will teach my advanced shooting and editing processes equipping you with the unique tools to create astrophotos with unparalleled amounts of detail and virtually no noise. We will meet up and then begin shooting at golden hour, sunset, twilight, and all through the night of the 22nd. Depending on your energy level, there will be an option to shoot during morning twilight and sunrise with me OR to go nap (I won't judge you), until our follow up two hour editing session the next day where we wil process our fresh shots into final pictures.. You will also be allotted 2 hours of personal skype/google hangouts session for future use where we could, for example, follow up on our workshop or process new pictures that you may have taken after the workshop using the new techniques you have learned. If you are a local Seattlelite, we can do in person 1 on 1 editing sessions. This comprehensive workshop will encompass my secret compositing techniques during shooting and processing: including but not limited to layering and makes, virtually eliminating noise, drastically increasing RAW dynamic range, reducing chromatic aberration, coma, and vignetting, compositing images consisting of tracked, stacked, and multiple exposures merged seamlessly using programs like Pixinsight, DarkSkyStacker, and Photoshop with TKactions and custom plug ins. Although I just celebrated my 1 year astro anniversary this summer and have not been around as long some astrophotographers, I dedicated the last year of my life to astrophotography and to become a pioneer in forging brand new techniques in capturing artistic pictures of our cosmos that other astrophotographers, who have been running workshops for many years, do not have a clue about. All art is subjective, but having great technical skills as an artist is not, and I want to teach other people who are passionate about stars my unique techniques and how to capture excellent photographs of our night sky.